Traditional fast food with an authentic taste of Venezuela! 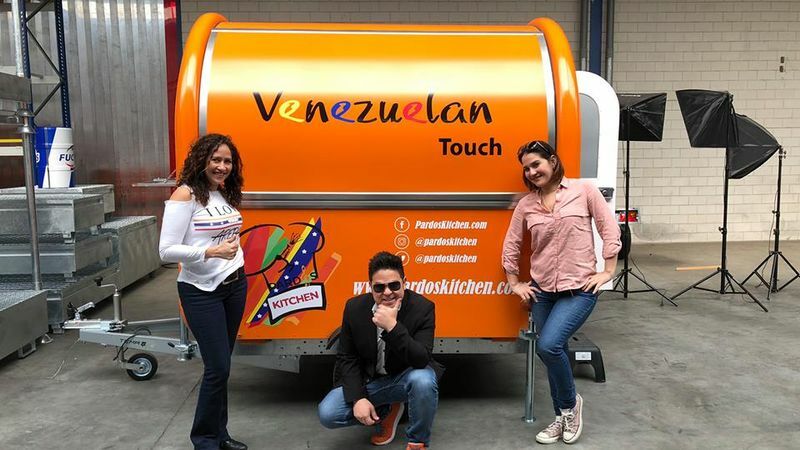 Now at the Pardos Kitchen Food Truck you can enjoy our typical Venezuelan cuisine, with freshly made Queso de mano, Tequeños, Arepas and many more delightful dishes. Want to know more? Go to www.pardoskitchen.com and find out where our Food Truck will be. Er zijn nog geen reviews geschreven voor Pardos Kitchen. Heb je deze foodtruck bezocht? Laat dan snel een review achter!